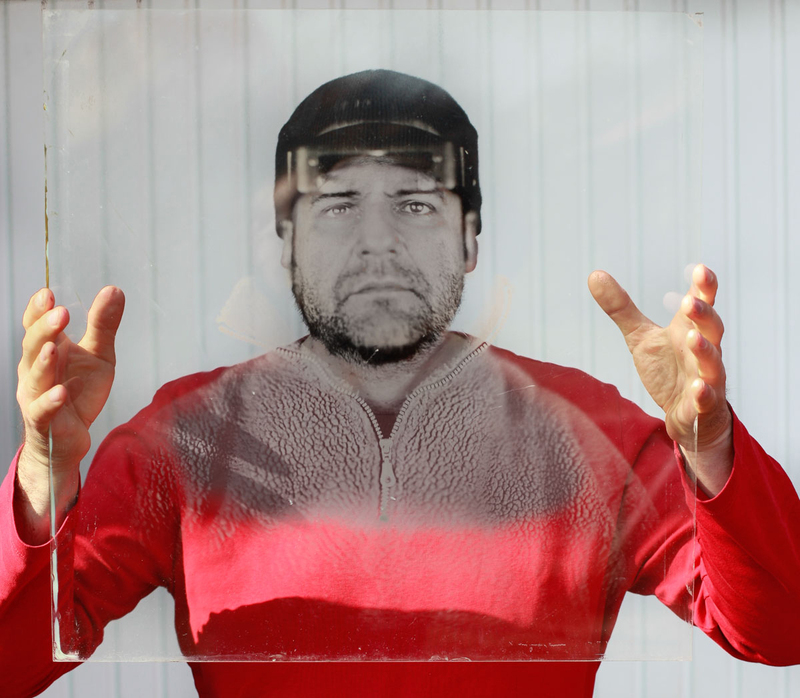 High resolution Collodion plates are able to registrate and display microscopic fine details. They are unique in their way of appearance and their resolution and capability of showing fine details is second to none till today. Its around 2000 line/mm but other authors published even higher numbers.